If you’re looking to travel in 2018 but you’re wondering where to go, then look no further. Travelling can be an incredible experience, and many people have different reasons for travelling that you can read up about here. Indonesia might not have been the first place that sprung to mind when you decided that you were going to travel. However, Malang is full of hidden gems and beauties. We’ve compiled this list of reasons to travel to Malang this year that will totally sell the place to you. It will make you excited about the journey that you’re about to embark on. If you’re a football/soccer fan, this is the place to visit. Malang is mad on their football, and their main team competes for Indonesia on larger scales. So if you’re worried that you’re going to miss a few important games while you’re travelling, no fret. It’s likely that any bars, restaurants and cafes will have the games on for you to watch. Why not buy a football shirt for their local teams and support them while you’re over there? A great way to experience their lifestyles! While it might have a tropical monsoon climate, you certainly won’t need to take warm clothing as the weather will be a nice temperature. While a place with blazing heat might be ideal for some travelling people. Others appreciate a mild climate and can appreciate the tropical weather. Don’t let that fool you though, Malang isn’t a place which only rains. So you can look forward to some lovely days weather wise too because of the location of Indonesia. Here you won’t be too far from the equator, but still far enough so that you’re not struggling with the heat. Appreciating their religion will be easy for you to experience, as it’s a centre of tourism. If you’re someone who likes to experience the culture and other countries religions, then look no further. 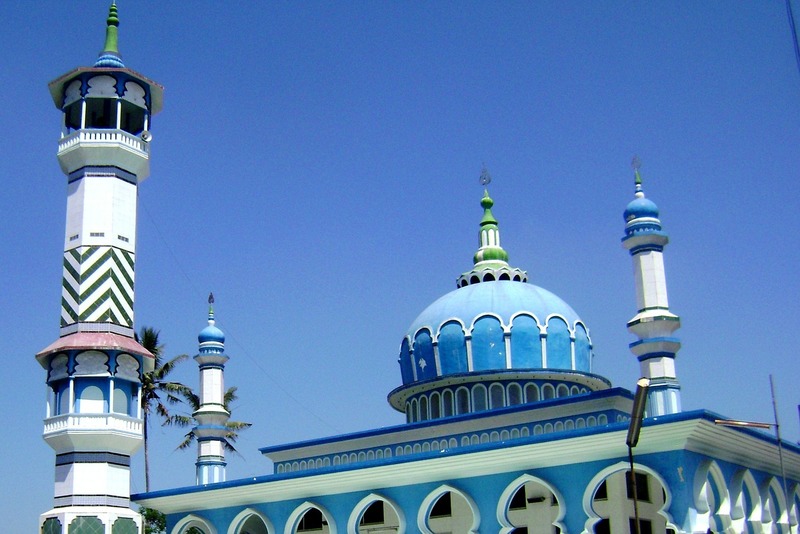 Malang is proud of their religion and their temples are often a large centre point for tourists to come and visit. Free your mind up and experience the way another country lives and learn to appreciate their beliefs, it will be totally worth it. Malang has a fantastic Hawaiian themed water park for you to visit. Who doesn’t love water parks? Malang offers a breathtaking Hawaiian themed water park to visit, among other waterparks too. So if you’re a fan of taking the plunge, then book yourself to visit one of their incredible waterparks while you’re visiting. If you’re really looking for a thrill, why not go to Kasembon Rafting and hire out a raft to travel down their many rivers in? Don’t forget that if this is something you’ve never done before. Then it’s a good idea to accept some help doing so. The city has dozens of private and public education institutions, and are proud of their prestigious education system. One thing that you may have experienced over the years of travelling, is seeing children and families without education. This won’t be the case in Malang. The city is very proud of their education systems, and there are a plethora of institutes around the city. If this is a place that you’d be looking to visit for a considerable amount of time. You can rest assured that your children would be placed in an incredible education system. There are many museums proudly presenting the remains and artefacts of Indonesian wars. 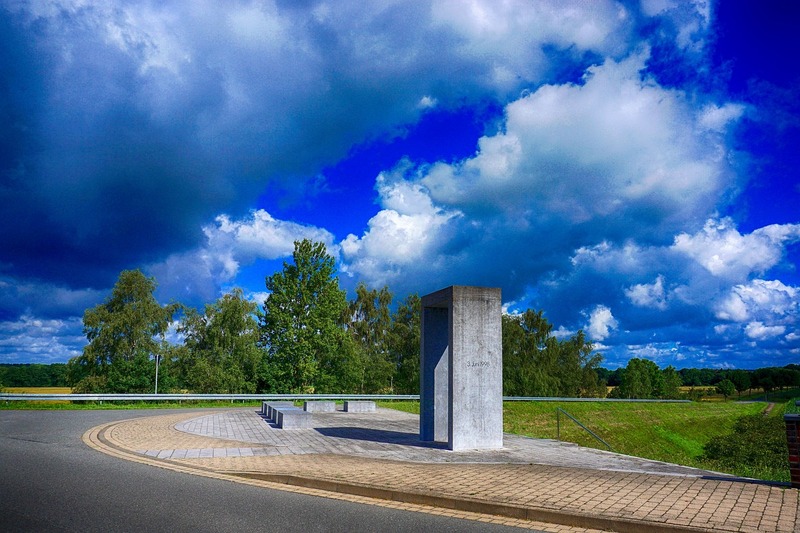 If you’re a fan of travelling around and looking at the history of each place you visit then you won’t be disappointed here. There are loads of museums that can display exactly what you’re looking for. If you’re looking to specifically see the remains and artefacts from the Indonesian wars, the best place to go is to the Brawijaya museum, as this is what they specialise in. There are a plethora of places to stay in Malang. Another bonus? The rent and hire charges are at extremely reasonable prices too. Check out this website for places that you can hire out – https://rumahdijual.com/malang/. You won’t be disappointed! Wouldn’t it be great to hire out an apartment which is situated right in the middle of local people? You could really experience the culture and lifestyle to the full. Malang is a family friendly place to visit, even for small children. It’s understandable that the kids don’t want to trail around a plethora of museums and temples. However, there are many sights and locations that offer a child-friendly day out too. There are two parks which are dedicated to dinosaurs and reptiles, a thrilling and educational experience for the whole family to enjoy. Another great reason that you should travel to Malang this year, is simply to experience a vast array of colours like you’ve never known before. Malang is well known for its colourfulness, and visiting will truly be like watching it through a high definition colour television. The colours are so pure and crisp. 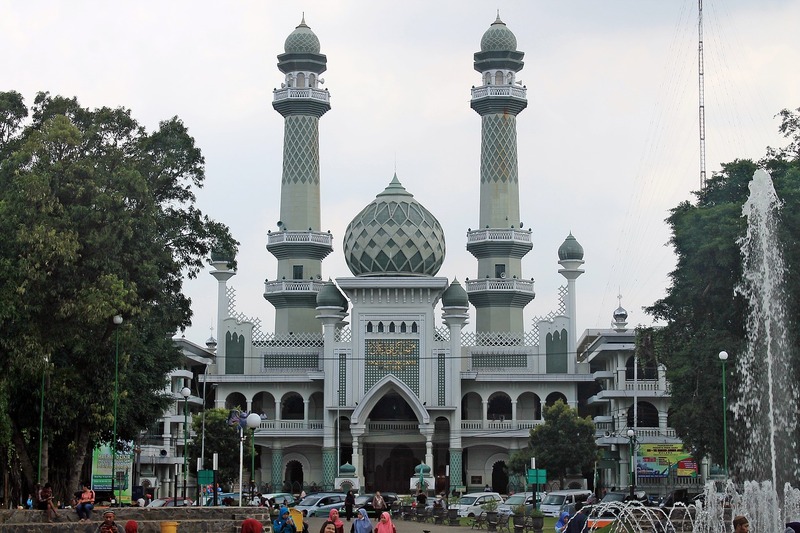 Yet exciting to the eye and it certainly makes Malang a place to visit just by that attraction alone. There’s a village called Jodipan that is the definition of colourful. Not only that, it offers many art displays and souvenir shops. Just remember to pack your camera otherwise you’ll be kicking yourself in the future for missing out on a chance to capture some wonderful photos! If you’re the type of person which enjoys living life to the full, all while being outdoors, the Malang will be able to provide this luxury with style. The city offers a plethora of camping parks and hike trails that you can embark upon. All while breathing in the fresh air and living life to the maximum. You can expect to see an incredible amount of greenery and forest, alongside rivers and walkways that you can take full advantage of. Even if you’re not the outdoorsy type, don’t miss out on the experience! Looking to do something that you’ve never done before? Why not take the leap and climb the Mount Semeru Volcano? It has been achieved by many people over the years but will take patience and willpower to do so. While it’s not the hardest mountain in the world to climb, it is still climbing a mountain. You will need the right footwear, suitable clothing, refreshments and snacks, and of course, your camera. When you reach the top of this breathtaking mountain you can truly appreciate breathing fresh air. Let your lungs fill with the freshest air you’ve ever breathed. You will need the air too as you gaze upon the views and sights of Malang – truly breathtaking. As you can see, there are many reasons to visit Malang! And this isn’t even scratching the surface of other things that this incredible city can offer. To sum up: you can hire out accommodation for very reasonable prices, the city can offer exciting days for the whole family. There’s always something to do, with some incredible sights on the way. 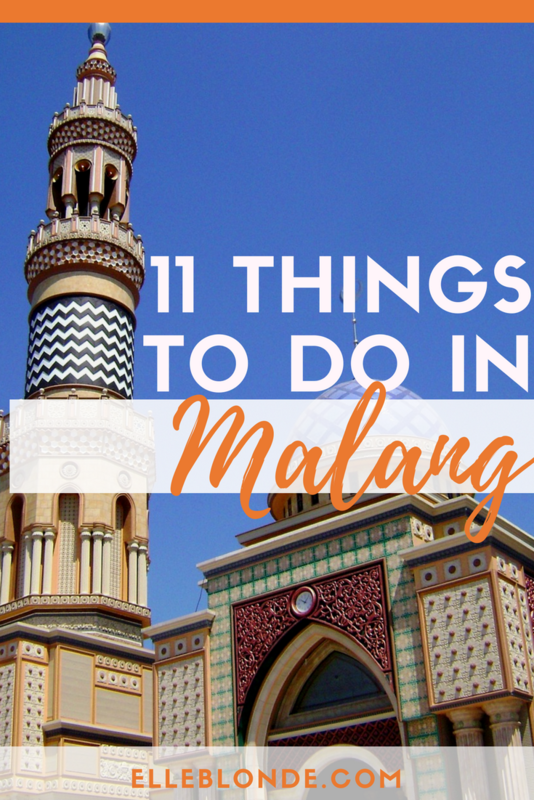 Visit Malang this year – you won’t be disappointed!